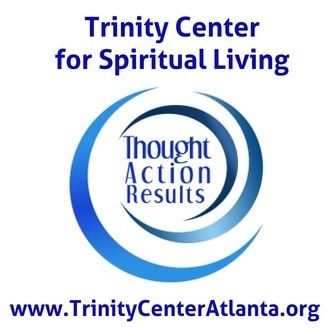 The Trinity Center for Spiritual Living is dedicated to the learning, practicing and living of Universal Spiritual Principles. Our Podcast services are enjoyed worldwide by individuals seeking to live a journey in oneness with divine Presence. If you would like to express your support for the TCSL Podcast with a donation, follow the link below. 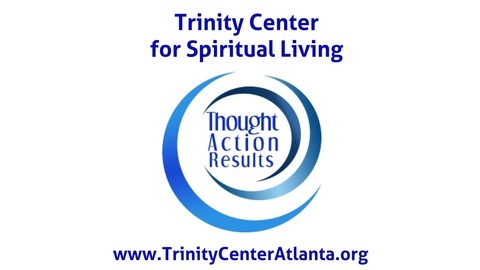 www.TrinityCenterAtlanta.org/donate. To move forward into a new state of consciousness and a new way of being, we must be prepared to fully release our state of consciousness and ways of being. It is through energetic intention of releasing what was and is, we transform our journey through renewal of newness.